Wait. What? There is a super cool website called Chairish where people can go to sell and buy high-end vintage furniture and art and nobody told me about it until now? 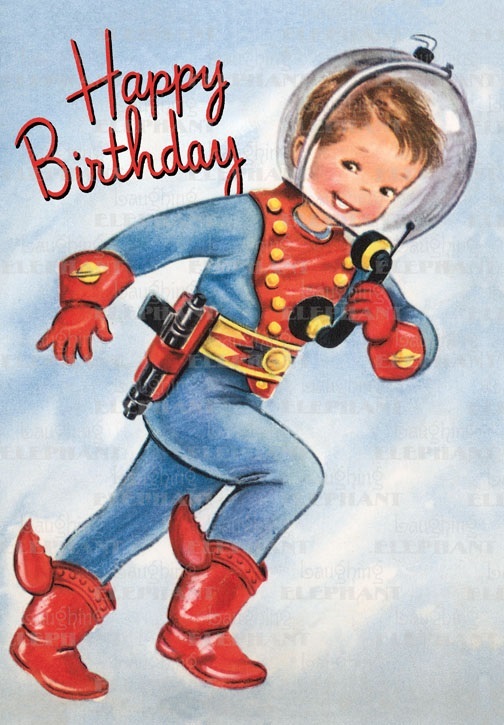 Worse – I had to find it on my own? It’s all good, because now I am obsessed with Chairish and am trying to find all sorts of excuses to buy some stuff for my already over-decorated shack on the edge of the prairie. When I first landed on Chairish I spent hours looking over the collection of more than 11,000 paintings available for sale on the site. 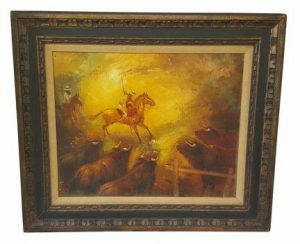 There are some great finds there – and at all price points, many quite reasonable – like this “Old West Style Painting” (above right) which I love. That’s just scratching the surface of Chairish – they have more than 400 magazine racks for sale! Yep. See? I told you! Fall in love with Chairish and lose a few hours browsing here. While conducting research for my upcoming vacation in the White Mountains of New Hampshire (I can’t wait by the way) I came across a recently published book of essays about New England’s tallest peak, Mount Washington. 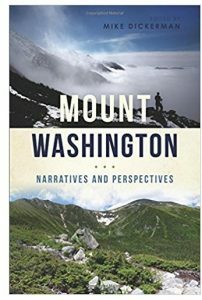 Mount Washington: Narratives and Perspectives, edited by Mike Dickerman, provides some nice stories about the famed mountain, providing an appropriate narrative for such a stunning sight. It is great to have some history and insights to the places you visit, Mount Washington: Narratives and Perspectives provides that and more. Mount Washington: Narratives and Perspectives edited by Mike Dickerman is available from Amazon and other fine booksellers. My vacation is coming up next week which means I am looking for a new kite to fly on the wind coming off of the mountains. 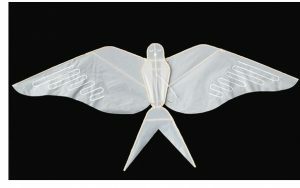 I think I may have found the perfect kite from the fine folks at Haptic Lab – their very classy Swallow Kite. Find the Swallow Kite from Haptic Lab here. 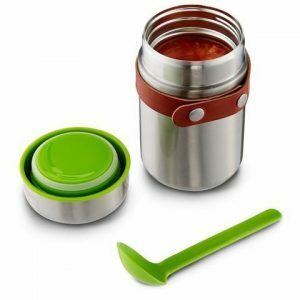 See all the cool products from Haptic Lab here. I am getting ready for my traditional late summer vacation coming up Labor Day week. As I mentioned before, we are breaking with tradition this year and trading our Cape Cod vacation for a week in the White Mountains of New Hampshire. It will be awesome, but this decision has me thinking about Old Cape Cod and I will be missing it. But I’ll be fine with these great Cape-inspired finds to ease the pain. 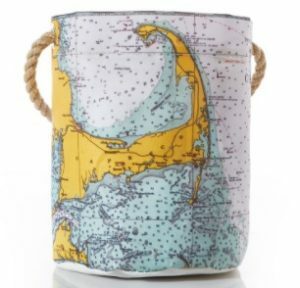 Find the Cape Cod Nautical Chart Bucket Bag from Sea Bags here. See all the cool products from Sea bags here. 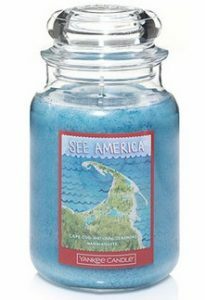 Find the Cape Cod National Seashore scented Yankee Candle here. 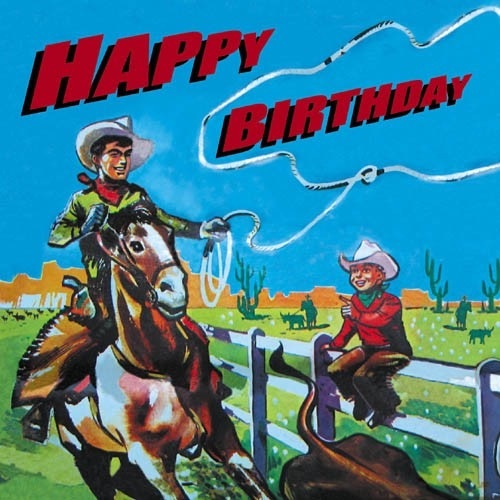 See all the candles and related products from Yankee Candle here. There was a time, not all that long ago, when packing for a trip I had to make sure I had a camera, a GPS device, a phone, an MP3 player, a laptop and all sorts of other things like a flashlight, calendar, address book or voice recorder. I used to think how nice it would be to combine all of these things into one device. Well, along came Apple and the iPhone and my life, and millions of others, have been all the better for it. Now, in his new book, The One Device: The Secret History of the iPhone, journalist/author Brian Merchant provides us with the definitive history of the development of the iPhone, from vision to earthshattering disruption device, and it is as compelling as you would want it to be. 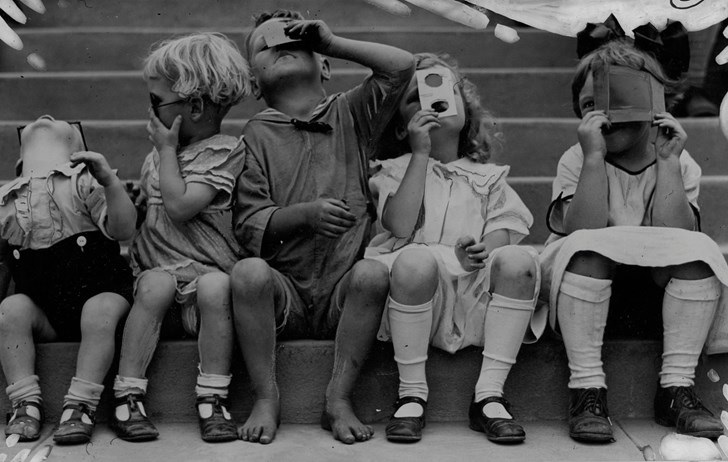 As awesome as the iPhone is it is not all rainbows and lollipops, there is a dark side, from the sourcing of materials to its dubious manufacturing, let alone the down side of the cultural effects of device-addicted zombies walking around with their eyes fixed on a small screen – and worse, driving. Mr. Merchant does not shy away from these things and provides a well-balanced, extremely well-researched, history of one of the greatest consumer product every produced. 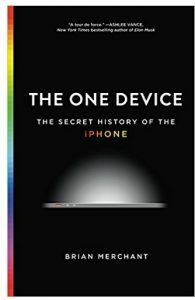 The One Device: The Secret History of the iPhone by Brian Merchant is available from Amazon and other fine booksellers. 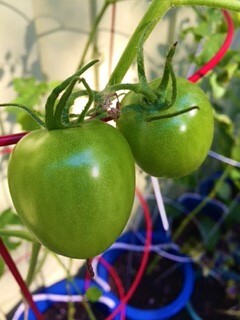 Despite still having to deal with little pests dining on my plants – I had a pretty good week in the container garden. 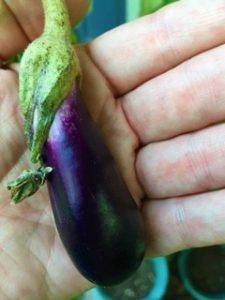 The hardest hit plant – my Japanese eggplant bush, which has had a large yield mostly consumed by an albino possum – has recovered nicely with some new growth (right). 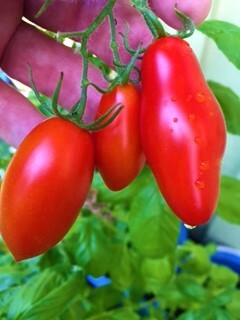 Meanwhile, the various varieties of tomatoes are ripening on the vine and they are delicious. 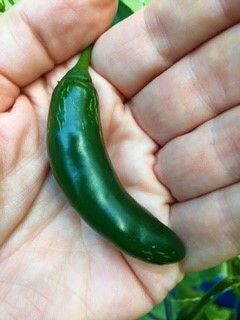 I also have plenty of peppers and even a few chubby little cucumbers. 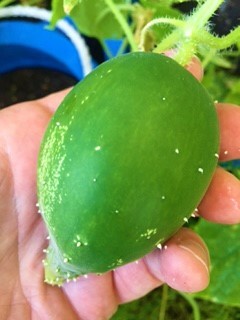 This is my favorite time of the season – when all the hard work of starting the seeds in the spring, protecting and caring for the plants as they grow, is really paying off with nice yields and plenty of fresh herbs and vegetables for the table. Lost Cowboy is powered by	WordPress 5.0.4 and delivered to you in 2.027 seconds using 61 queries.